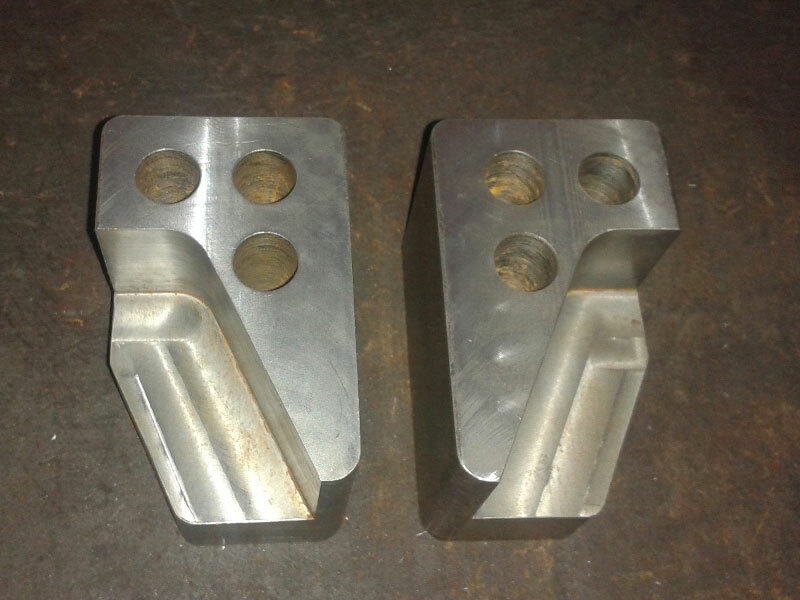 We would like to introduce ourselves as one of the Machining of Precession machined Metal components to engineering industries. We are having team of skilled and dedicated engineers to work along with customers in their product developments. 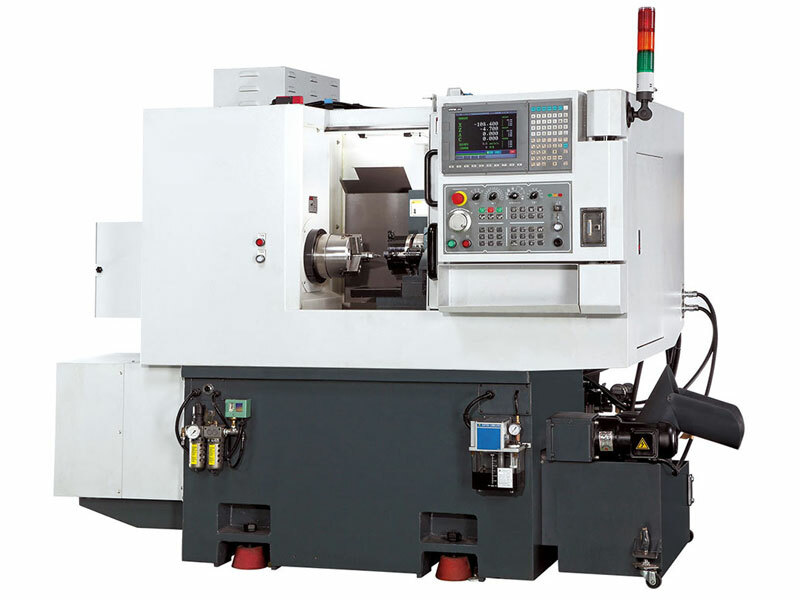 We are recognized in the industry for providing reliable CNC Machine Job Work to our clients. This offered job work is applicable in several industries. Our skillful professionals interact with our patrons and perform job work in compliance defined quality norms. Moreover, our offered job work is highly reliable and is carried out in tune with the industry standards. This machine job work is highly acknowledged among our clients for its flawlessness and economical price. 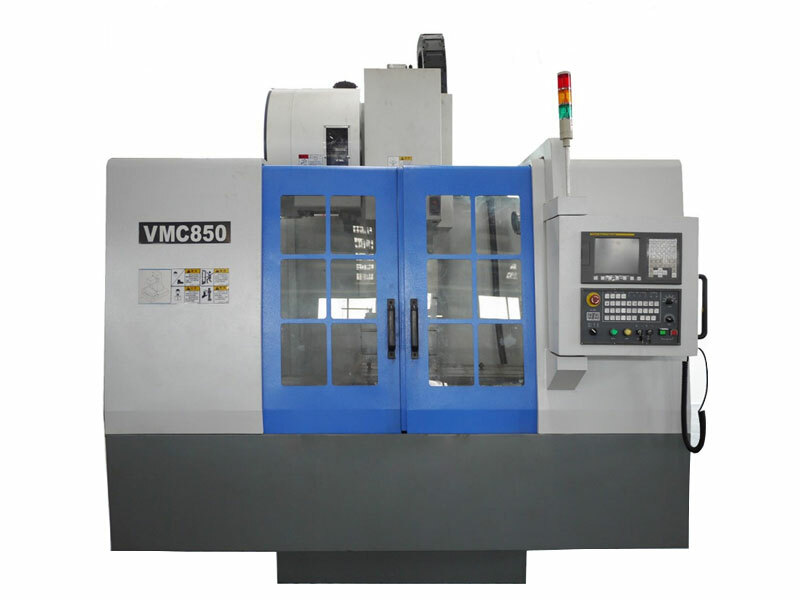 We are engaged in offering a qualitative VMC Machine Job Work to our valuable clients. We offer this service in an excellent manner within a scheduled time-frame. The offered service is performed by our highly qualified professionals using excellent grade tools and advanced technology. Owing to its perfect execution and flawlessness, this service is widely appreciated by our precious clients. Further, we provide this service as per the requirements of our clients at most affordable price. We are engaged in providing Polygon Machine Job Works that is undertaken by a team of adept technocrats. We render this service for repairing machines and maintenance of the heavy machinery. Apart from this, the offered service is executed using the latest tools in such a way to offer maximum efficiency, flawlessness, reliability and promptness. This service is rendered in complete tandem with the set quality standards. Besides, the service offered by us is made available at industry leading prices. 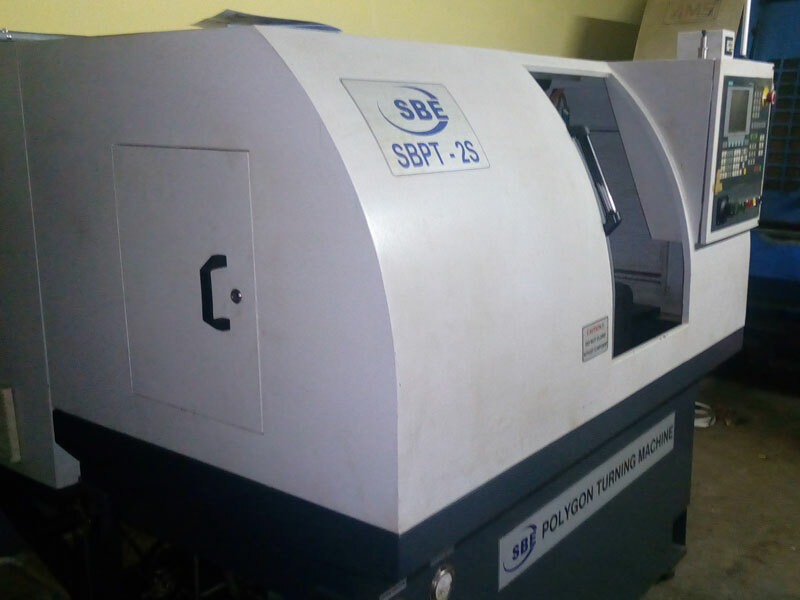 The company has a state-of-the-art tool room equipped with latest machines like lathes, grinding machines, drilling machines, VMC's and CNC machines. The tool room acts as vital support to the production department by providing complex tooling solutions resulting in quick turnaround times, cost reduction, and matching the production volume requirements. We are involved in leading manufacturer, trader, and supplier of Industrial Machine Spare Parts. Widely used in various industries, offered spare parts are manufactured using the premium quality raw material with the help of cutting-edge technology by our adept professionals. Provided spare parts can be customized as per the requirements of the clients and praised for their durability and easy installation. 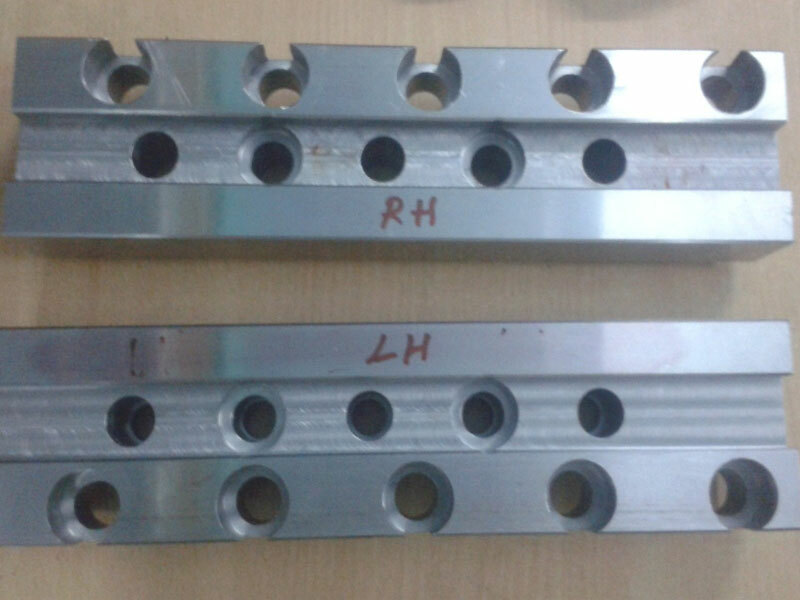 Our company has achieved laurels for providing Industrial Machine Maintanance Spare to the clients. This service is executed by our team of experts with the aid of high-end machine and advanced engineering concepts. We provide this service for our entire products. Our professionals possess enormous experience in this domain that assists us in rendering industrial machine maintanance spare in an efficient manner.